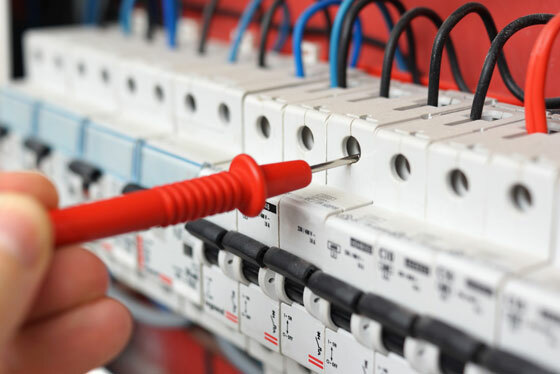 General electrical repairs is a term that broadly covers all aspects of finding and fixing electrical faults. 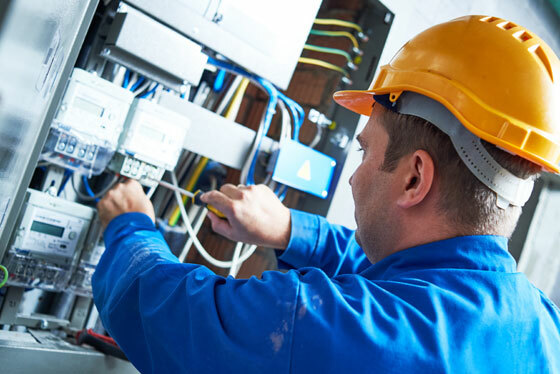 Electrical maintenance is about preventing faults, maintaining safety and having all electrical equipment working at its best. 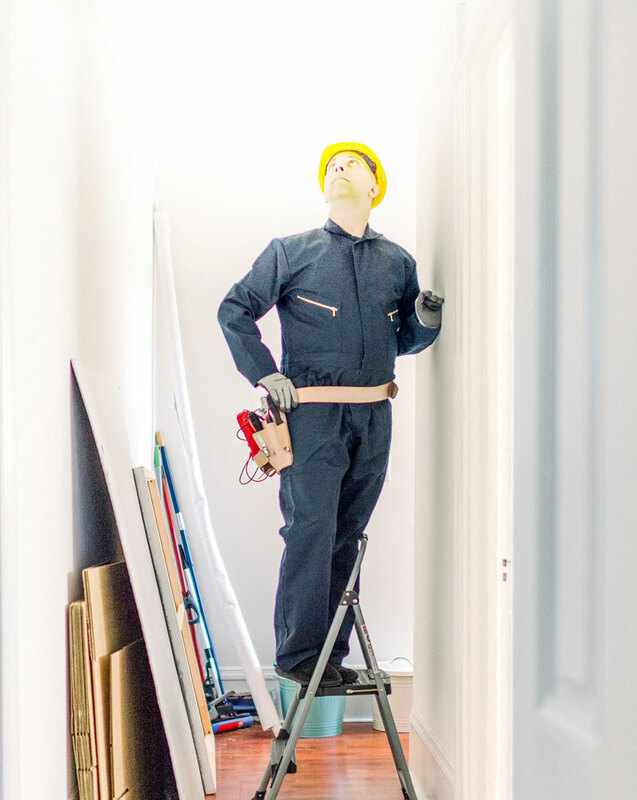 Your home may need electrical repairs and maintenance that you’re not aware of. Which could be costing you extra power usage and worse, could pose a safety risk to your family. 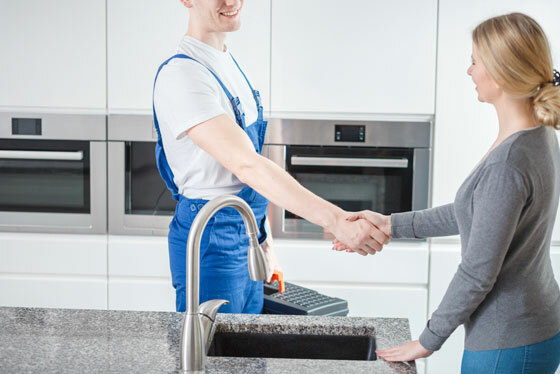 All major appliances and equipment come with a service or maintenance booklet which will indicate the recommended service intervals for that piece of equipment. Pool pumps, water tanks, ovens, fridges, electric hot water heaters and many others require servicing for optimal functionality and safety. Buying or selling a house is a great time to complete a full electrical inspection. This goes towards the confidence and peace of mind of all parties that the home is completely safe and energy efficiency. 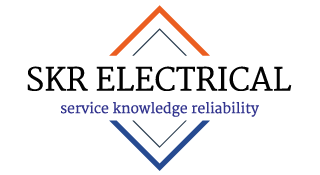 Camden’s Local Electrician for all Residential, Commercial and Industrial Electrical, Since 2014. Servicing Macarthur, Southern Highlands, Liverpool & Sydney.